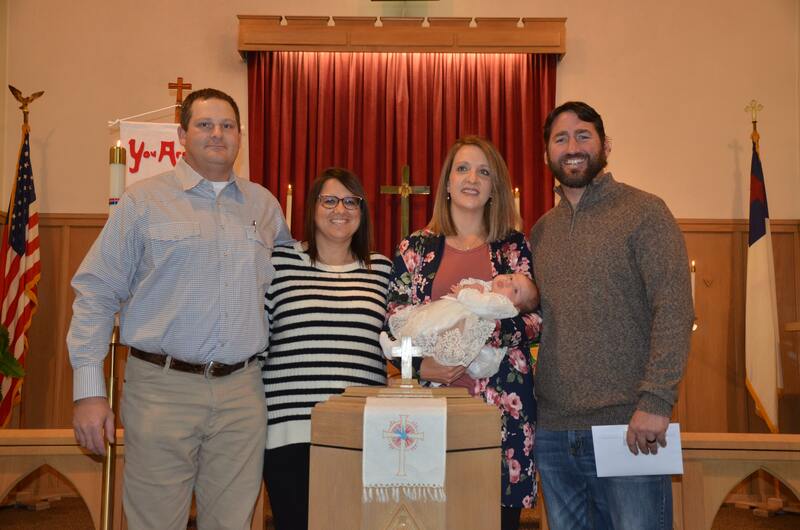 Ryleigh Lucy Williams was received into the family of God through the Sacrament of Holy Baptism on Sunday, November 11, 2018. Ryleigh is the daughter of Matt and Cara Williams. 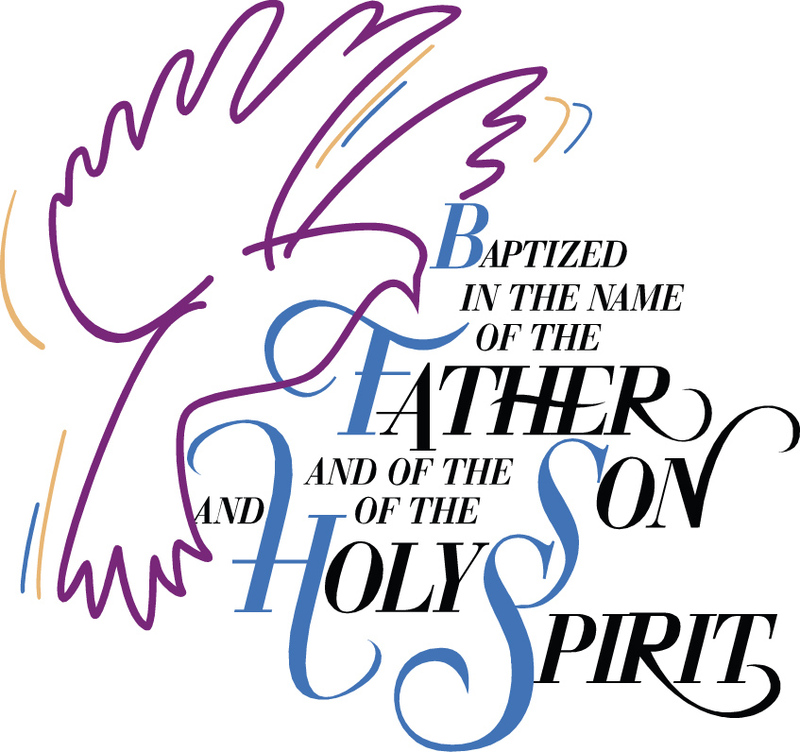 Pastor Ken Tubbesing was the officiant of the baptism which took place during the worship service at Martin Luther Lutheran Church. Serving as sponsors for their niece were Jason and Jen DeBuhr. Also during this worship service, Matt and Cara affirmed their own baptisms and were welcomed into the Martin Luther Church family.